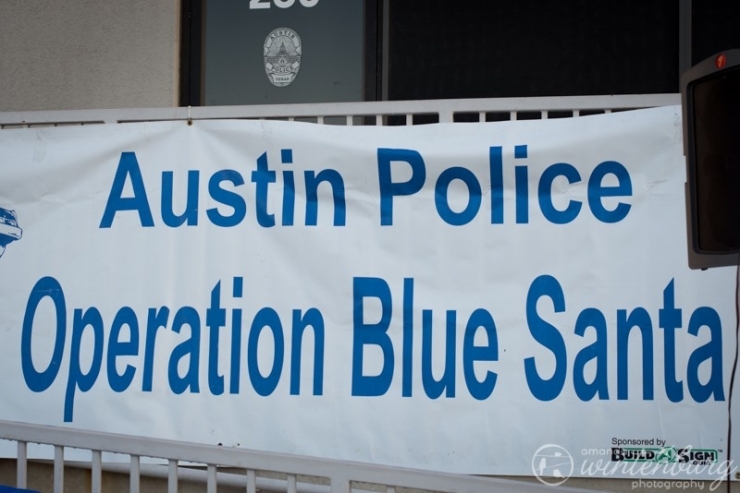 Austin Police Operation Blue Santa was created by the Austin Police Department in 1972. 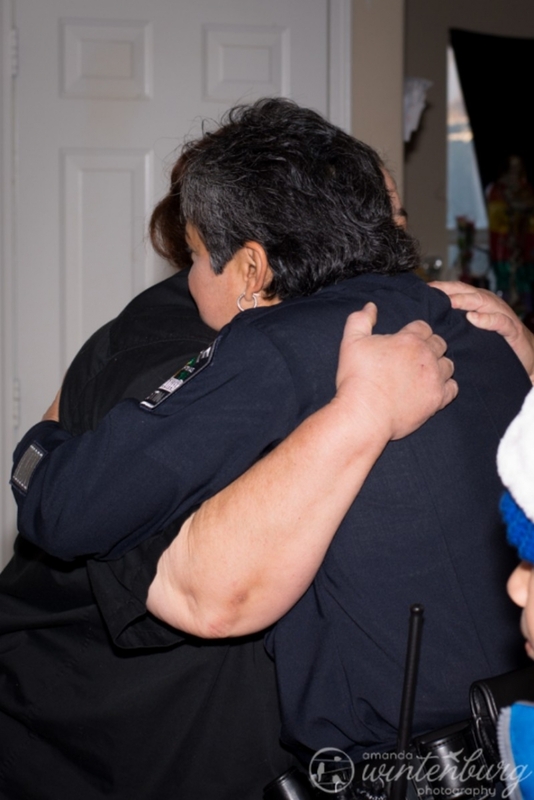 The charitable outreach began when two patrol officers realized that some families on their patrol route would not have gifts or food for their children at Christmas. 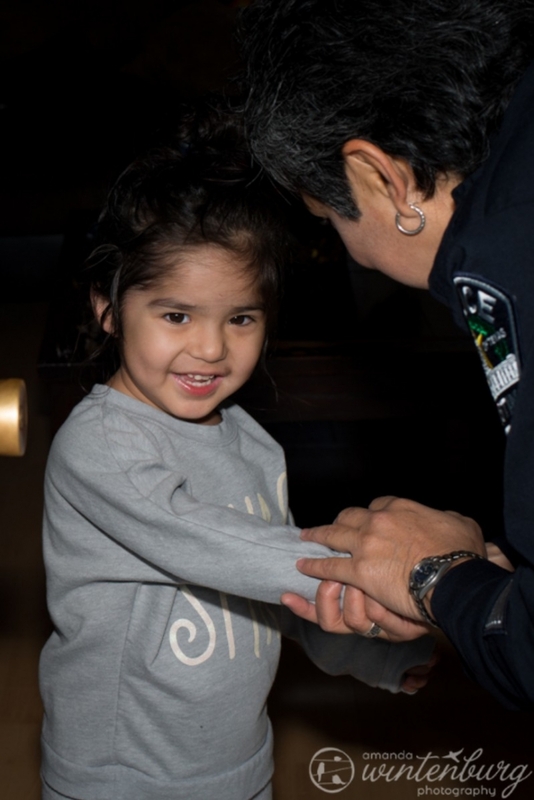 What began with gift distributions to 20 families from the back of a patrol car has become a massive effort in partnership with the Austin Fire Department, Austin Energy, Austin Water Utilities, and the Texas National Guard. Each year they provide close to 4,000 families with a full holiday meal and wrapped Christmas gifts for each child under age 14. When it comes down to it, that is about 15,000 to 17,000 children with toys and Christmas dinner in one day, an astonishing logistical feat. 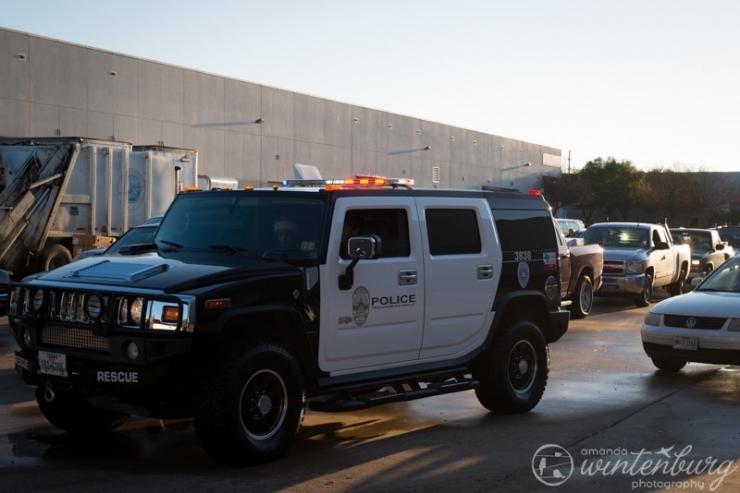 However, this year was especially difficult for Operation Blue Santa. Another local charity was shut down heading into the Christmas season, leaving hundreds of families who usually depend on the defunct charity unsure of where they would receive their holiday help. Would they have a Christmas? 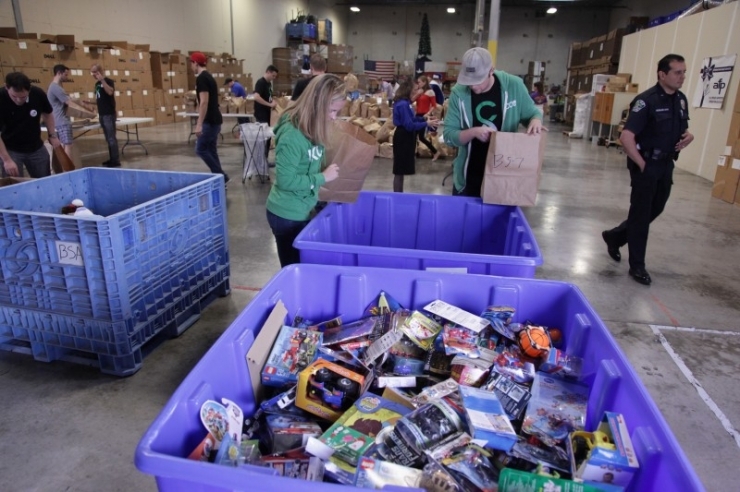 theCHIVE, theBERRY and Chive Charities crew were able to volunteer at the Blue Santa warehouse and help wrap and package the gifts going out to thousands of children this year. The whole community gets involved on drop off day. There are close to 4,000 drop offs made in the matter of just a few hours. When we got to the distribution center, there were already hundreds of cars lined up waiting to bring Christmas cheer to families in need. 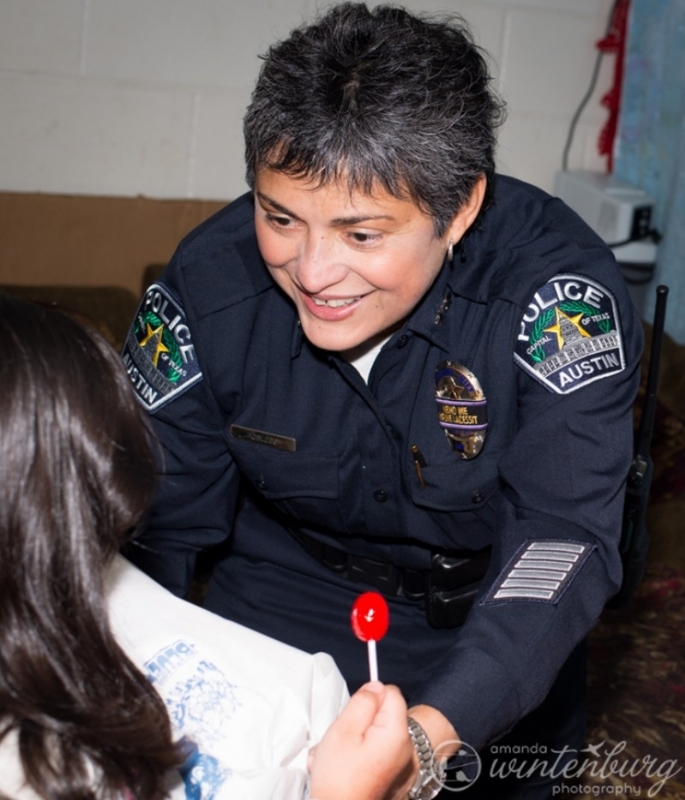 Assistant Chief Jessica Robledo was nice enough to let us ride along for a few drop offs. It was an unforgettable experience. The children answered the doors in their pajamas, eyes wide with excitement. We were bringing them Christmas. Thanks to everyone from Operation Blue Santa, the Austin Police Department and Fire Department for an unforgettable couple of days. 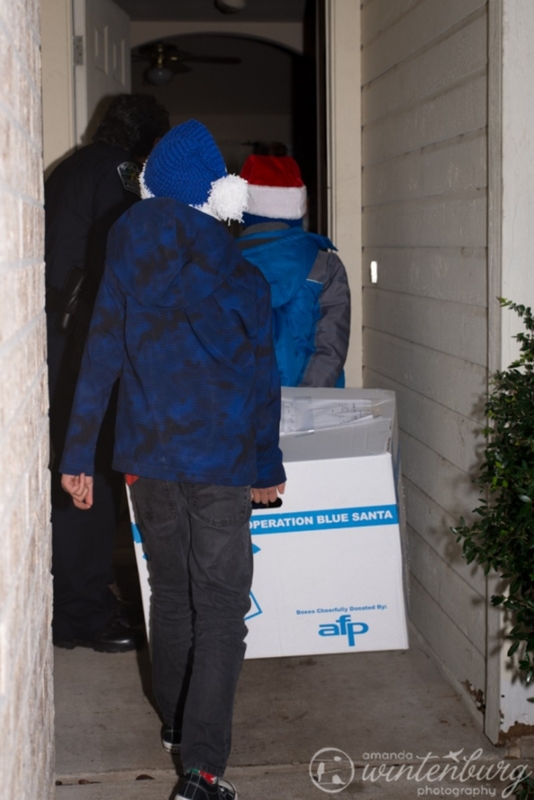 Find out how you can get involved with Operation Blue Santa here.